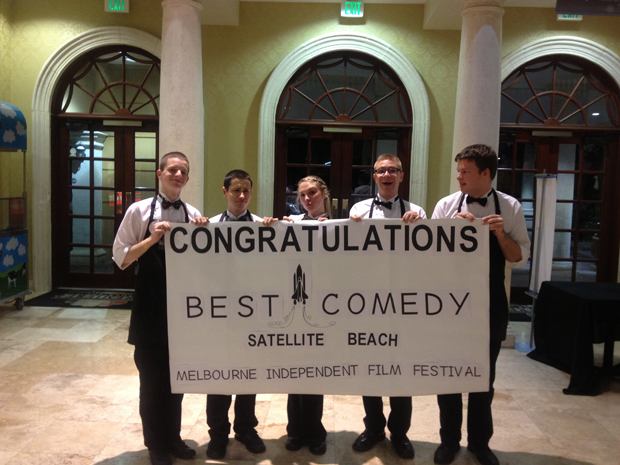 Congrats to MIFF 2014 award winners! 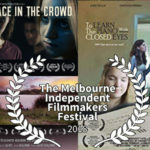 Home » festival » Congrats to MIFF 2014 award winners! 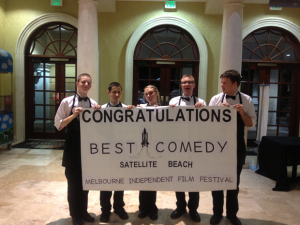 The Melbourne Independent Filmmakers Festival (MIFF) has announced its 2014 award winners. 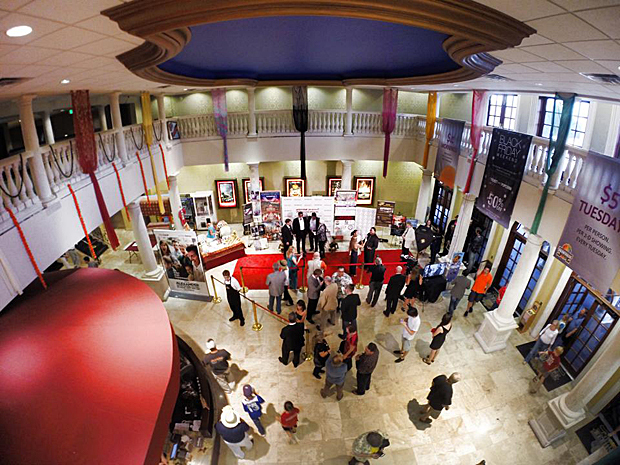 This year’s theme was “From Bollywood to Hollywood” to celebrate the wonderful contribution of Indian filmmakers to cinema, and the festival’s films played to record audiences. 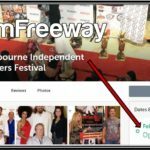 Winners were awarded on Saturday, Oct. 11, at the gala VIP event at Premiere Theaters Oaks 10 in Melbourne. “Satellite Beach” receives heartfelt congratulations at The Oaks. Festival fans gather at The Oaks in Melbourne.